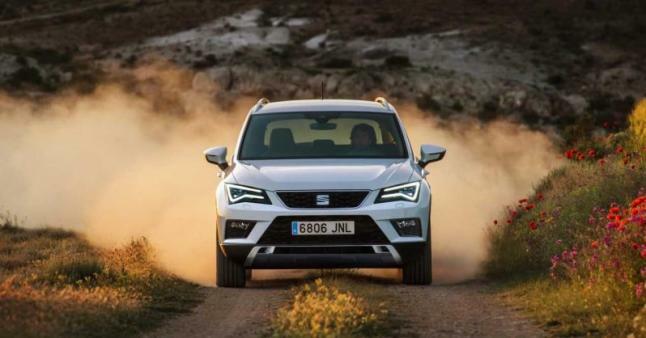 Seat Arona: the brand is inspired again in the Spanish geography to baptize his new car. The new model shares its name with a municipality of Tenerife. The brand continues the tradition of honoring places Spain as it did with the Ibiza, the Lion or Marbella. Seat will launch in the second half of 2017 a new model of urban SUV, which has been christened Arona, the name of the town in the south of Tenerife, which the company intends to improve its offer in this segment to relaunch the brand. “We like beautiful places in Spain and Arona it is,” he assured Meo, who has previously worked at Renault, Toyota and Fiat. Despite this history, the president has confessed to find the name, naming, it is one points creating new cars that bothers him but both agree is one the most critical. Arona is not only a name of the Canarian town, but also that of another of the region of Piedmont in Italy, explained in Paris Seat president, Luca De Meo. Seat has chosen the Paris Motor Show, which celebrates its conference for journalists today and tomorrow, to reveal the name of which will be the “little brother” of Ateca, the first urban terrain of the Spanish brand. 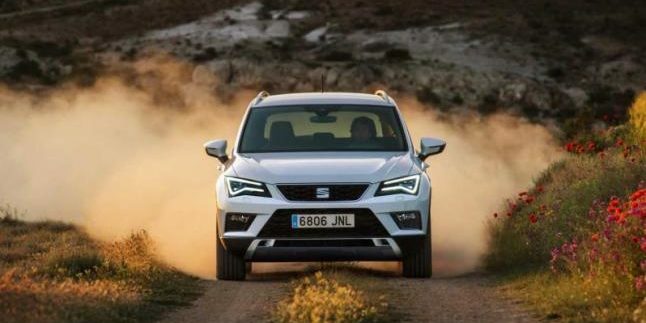 The new Seat Arona be developed and manufactured in Martorell (Barcelona), unlike the Ateca, which has been developed and designed in Barcelona, but produced in the Czech Republic. De Meo stressed that in 2017 the brand also renewed the Lion and launch the fifth generation of the Ibiza.